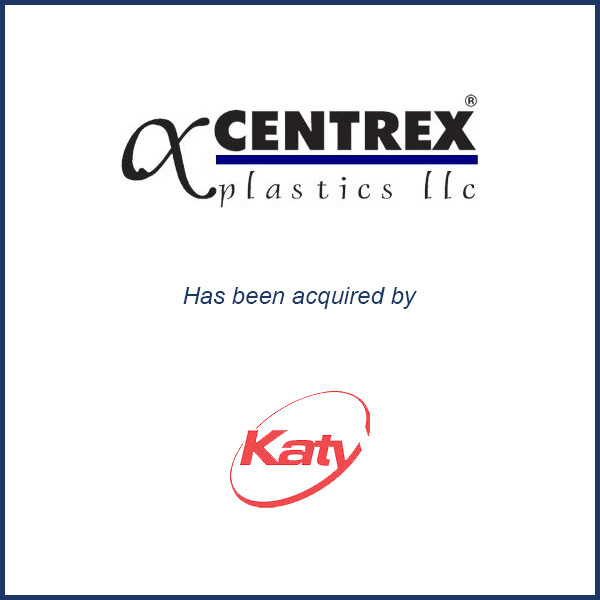 Tiffin, OH – April 2015 – Katy Industries, through its subsidiary Continental Commercial Products, has acquired the plastic shelving and cabinet business unit of Centrex Plastics, which is located in Tiffin, OH. Katy, a Bridgeton, Mo.-based manufacturer, importer and distributor of commercial cleaning products, also plans to collaborate with Centrex in the home storage products market. Centrex, a manufacturer of injection molded consumer and commercial products, will continue to operate its remaining facility in Findlay, Ohio. “The acquisition brings Katy a state-of-the art manufacturing operation, a growing line of home storage products and a mutually beneficial partnership with an innovative and technically proficient company” said David Feldman, president and CEO of Katy, in a news release. Molding Business Services advised Centrex on this transaction. If you would like to read the full Plastics News article, click here.